This is a four part documentary. 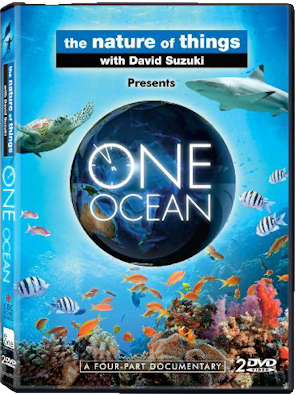 The first part is about this 4-billion year history of the ocean. It also talks about four extinction events caused by global warming.